That mom, standing alone on the playground while everyone else clusters in chatty little groups? The one by herself? That’s me. It’s the reality I’ve come to accept: Most of my kids’ friends’ parents shun me. They’re not very subtle about it, which at least makes it more funny than depressing. 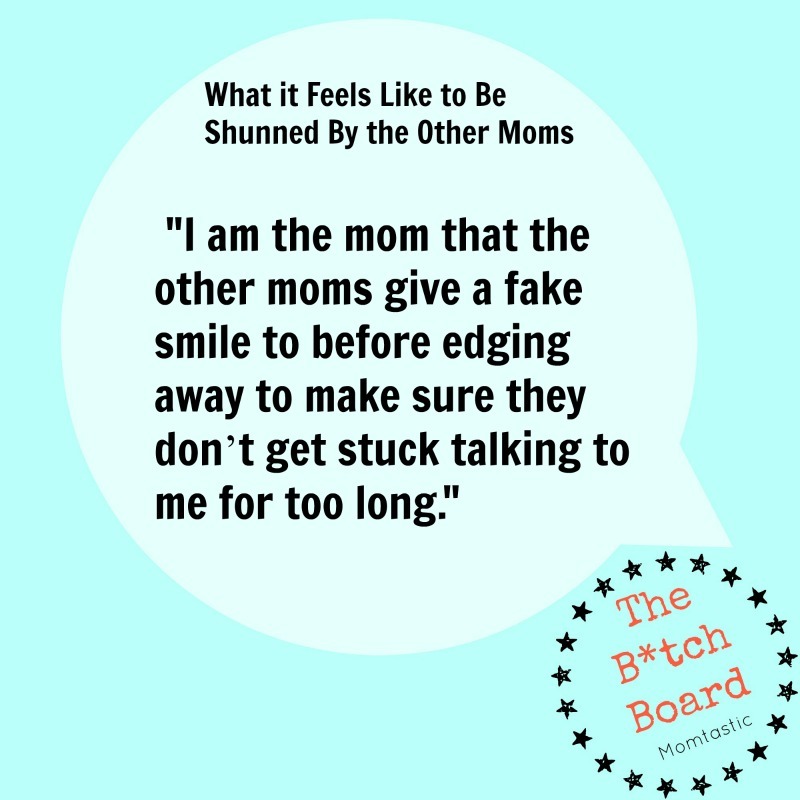 I am the shunned mom, the one that the other moms give a fake smile to before edging away to make sure they don’t get stuck talking to me for too long. And I don’t have cooties, I swear. I first noticed it at morning drop-off, at school. 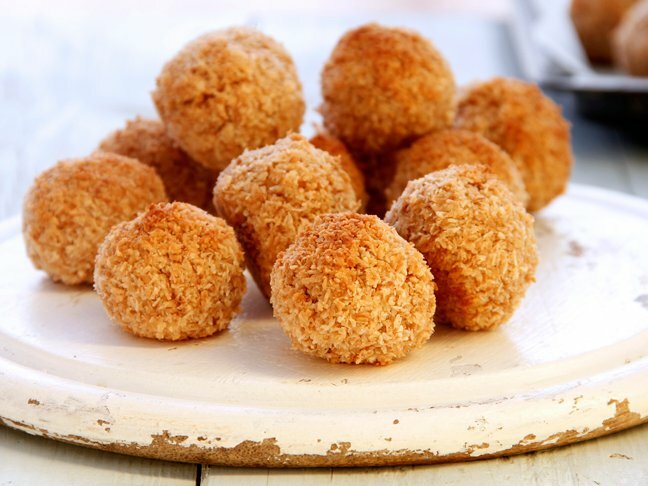 When my daughter was younger, walking her to school in the morning meant waiting there until the bell rang, and the parent groups started forming. My daughter would be running around with her buddies, and I’d be standing there, doing what I used to do at parties when friends stepped away to get a drink or use the bathroom — I’d pretend I really liked standing there by myself. Sadly, on the playground, I had to do it without a cocktail in my hand. Thank god for Smartphones. One morning, one of the moms mentioned she was going to be traveling to my hometown and asked for advice. She had questions about the different airport options, and I gave her the details, and mentioned I’d just gotten a good rate at a particular airline. She was grateful, and kind. We chatted. It was nice! And then the bell rang. The kids raced inside, and we waved goodbye to them and started walking. Thirty seconds in, she turned to me, and said, “Excuse me, I’m going this way,” as if our paths were diverging, and then headed off in the same direction I was walking. I knew where she was going; there’s a mass exodus to the train station after drop-off and I’m part of it. I don’t know if she glanced back or not, but after she said that she crossed the street, joined another mom, and they walked, parallel to me, all the way to the station. Their pace matched mine, their path matched mine, their voices floated across the street in a pleasant hum. I walked alone. That’s a walk I got used to, that year. I watched people walk 30 feet in front of me after saying hello, even after greeting me by name, and they’d just pretend I wasn’t there after that. I’m obviously not missing out on much, companion-wise, but it sure gets awkward sometimes. For a while I thought it was because I didn’t go to PTA meetings or spend my days on lunchtime duty, so I decided to step up and volunteer for something. I didn’t have time for meetings or school-hour activities, but I saw they needed people for the yearbook. Bingo! I could do that from home or the office, I have years of website experience that would surely apply, and I like to take pictures … it seemed like a perfect fit. There were several of us. Friendly e-mails flew back and forth, and a call was set up with the company whose website we’d build the yearbook on. The man from the site joined the call and started talking us through the basics. Well that was the end of that. I stayed on the call, but any traces of camaraderie that had existed among us were gone. After that, the e-mails slowed to a trickle, and then stopped. They were done with me. This time, I was DIGITALLY shunned. So it goes (as Kurt Vonnegut wrote). And you know, it’s not really that bad. It doesn’t affect the kids, which is the only thing that would make it a real problem, and I have plenty of friends outside the playground. I even gave the yearbook another try a few years later, and ended up doing most of it on my own, with last-minute support from a bunch of much kinder parents who were happy to help and grateful I’d done all the set-up. So there! It didn’t change anything, though. Last summer, a Girl Scout troop was formed. They asked all the moms to meet at someone’s house on a Sunday afternoon in the middle of the summer. The daughters were invited, too, and all sent to play out back. Since it was Sunday and in the height of the summer, I threw on a pair of shorts and a t-shirt, and my favorite yellow sneakers. I came with an open heart and nothing but gratitude for the women who were going to organize it all, because I knew my daughter would love it. 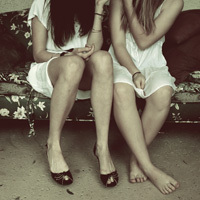 So I’m going to stick with the real friends I have, and the few parents who have connected with me over the years. I finally found the writer-moms, a dad who’s fun, and some cool nannies, and my daughter has a new friend whose mom is a gem. Most of the other parents still don’t talk to me, but I’m happier without them. Unlike Groucho Marx, who didn’t want to be in a club that would accept someone like him as a member, I don’t want to be in a club that won’t.